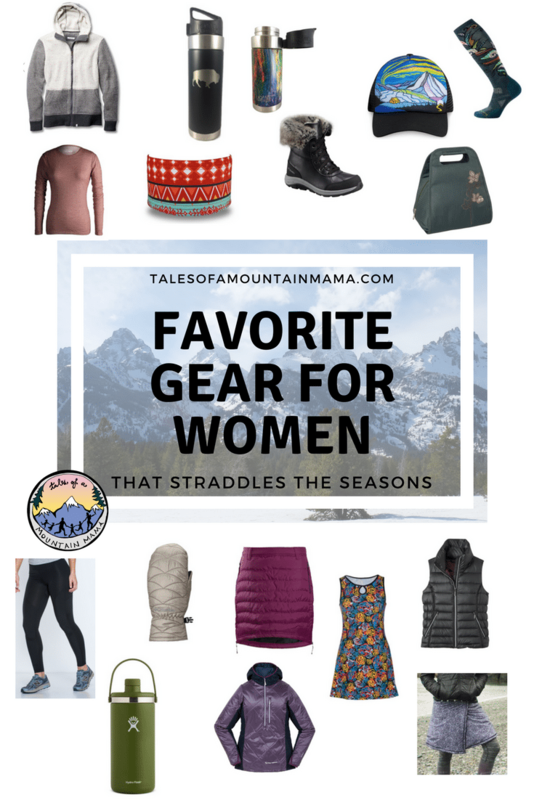 I’m not sure if you’ve noticed, but people are starting to make a bit of a switch to spring, at least in the gear world. Everything winter is on sale (so stock up, people!) and advertisements for spring are in full swing. Yet, as I wade through sub zero temperatures and a couple feet of snow, I refuse to be fooled: It is still absolutely winter here in the west! That said, spring comes suddenly after we are stuck for a while in a world oscillating between the seasons. This round-up is my favorites to help that time of transition. Not quite winter (ha), not quite spring. Note: some of these links are affiliates. If you love what you see here, thanks for clicking through them to purchase. It helps us out a tiny bit and doesn’t cost you a dime. 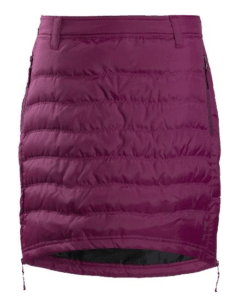 Skhoop Skirt: My husband still makes a little fun of me for skiing in my skirt, but I seriously use it as an extra layer for almost everything I do in cold weather. Over the past month, I have worn in downhill skiing, XC skiing, walking, hiking, sledding and around my house when I didn’t want to turn up the heat. I love the look of it and the fact that my legs and bum are just warmer. Note: most of their skirts have no stretch, so I recommend sizing up for layering under! Hydroflask Oasis: This one is so great because it works for keeping food and drink hot OR cold (hence it easily straddles those seasons!) Think cold lemonade or ice cream in the summer, hot chocolate and soup in the winter. 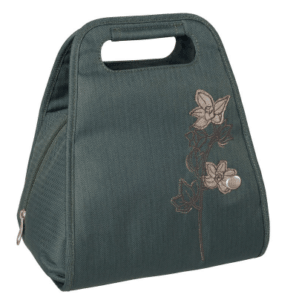 It has a dual-action lid for access to food or pouring liquids. Plus, available in 64 and 128 oz. 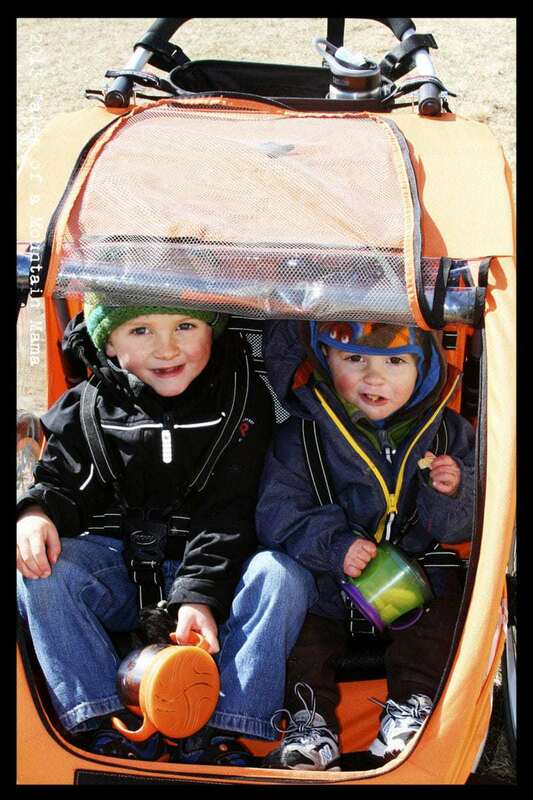 sizes with an easy-carry handle so big enough to share! 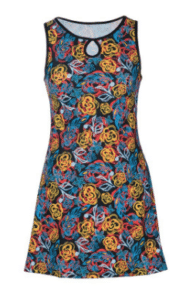 Nuu-Muu Dress: The ultimate in a layering dress, this one works for running, skiing, hiking, biking, etc. You can add as many layers as you need under and over it, and take them off when it warms up. Plus the dress is wicking and moves with you. I always size up in Nuu-Muu for added length and so it’s a little less fitted. 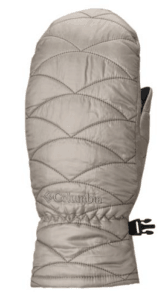 Columbia Might Lite Mittens: I wear these mittens every single day. They are usually warm enough for what I need, but wick really well for walks in cold weather too. The Omni-Heat dots really do work to keep my hands warm. Best part? They’re light and supple enough for a full range in movement in a mitten. AND they keep the water and wind out! Sauce Ventilator Headband: I wear one of these constantly. So much more versatile for me than a hat and looks cute too. This one is wide enough to cover my ears, stays on perfectly well and has held up now to years of use. Of all the ones I have tried over the years, this one is my favorite. 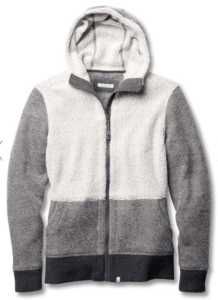 Toad & Co.Wildwood Sherpa Hoody: I wasn’t sure what to think of this one when I first got it, but it’s another that I wear every single day. 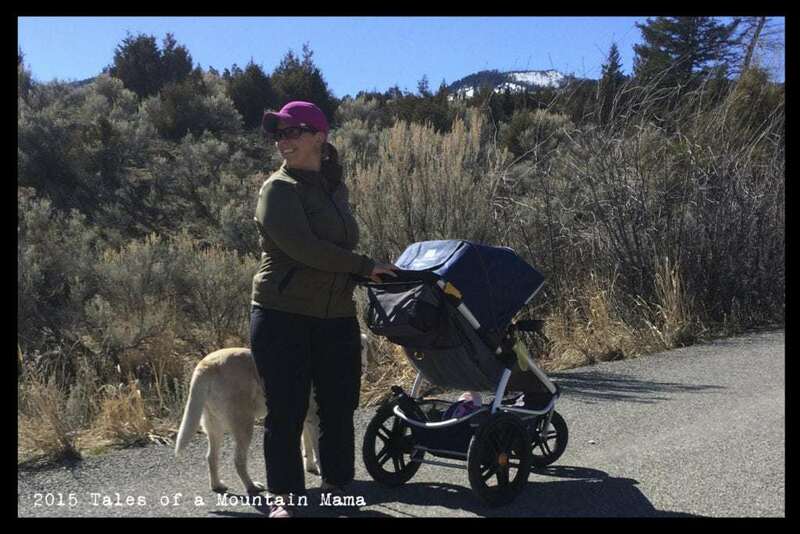 Chalk it up to being a part of my “Adventure Mom Uniform”. It’s thick and super warm….a good alternative to a full-blown jacket on warmer days. It runs big enough to layer under, without looking frumpy. It’s a tiny bit on the “feels like wool” side, so I usually wear long sleeves under it, but seems to get better with wear! This has replaced all my other hoodies. 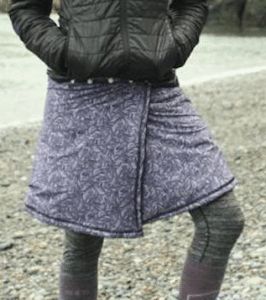 Calypso Wrap (available at Garage Grown Gear): A wrap skirt (fits sizes 2-14) with a wind-blocking fleece liner. 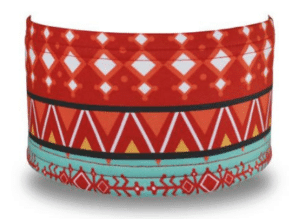 It comes in three fun designs/colors and is a great layer for those of us that think leggings are not pants. 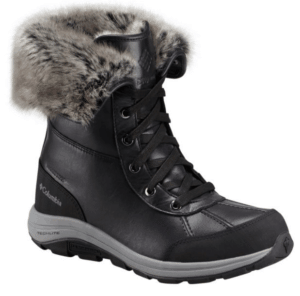 Plus, perfect for peeling of snowpants after a ski and wearing something more comfortable for dinner. 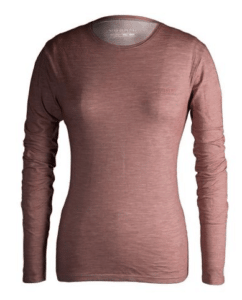 Big Agnes Willow Hooded Pullover: This one is SO cozy and perfect for layering or wearing on it’s own in a little warmer weather. I love the stretch of the sides for movement and the hood for when a storm kicks up. 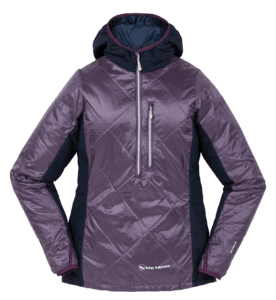 Plus it’s insulated with PrimaLoft Gold active stretch insulation so truly allows you to move when you need to! It’s my go-to for XC skiing. 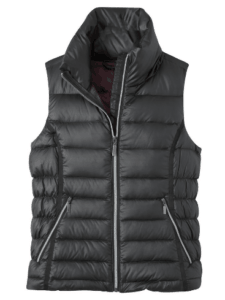 Mountain Khakis Ooo La La Vest: True to its name, this vest is SO cozy and light. It’s my preference when it warms up enough to ditch the jacket. I’ve also worn it under my shell for skiing often. Zippered pockets and a flattering shape! Liquid Hardware Insulated Coffee (etc.) 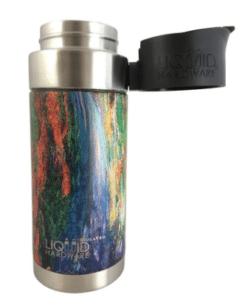 Mugs and Sidewinder Water bottles: Keeps beverages hot or cold, guaranteed leak-proof and their magnetic lid sets them apart (so you never lose it!) Plus, I just love that melted earth design on the coffee mug and bison on the water bottle. Also available at Amazon. 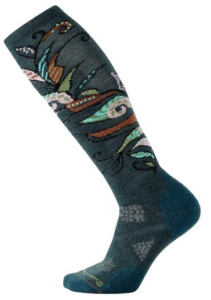 Smartwool PhD Socks: Warm, cute and functional for skiing, skirt-wearing, and yurt camping! 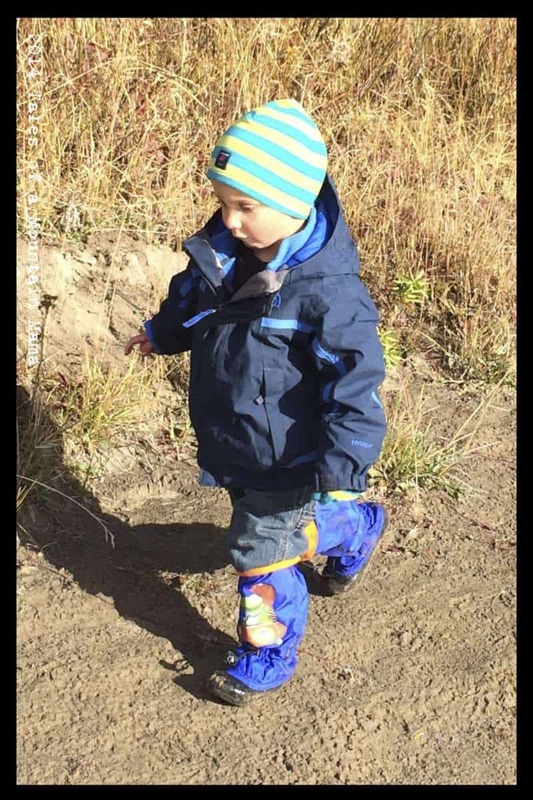 Smartwool’s PhD line is my favorite for a great fit and comfort. 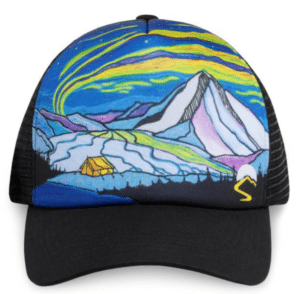 Sunday Afternoons Northern Lights Trucker: I love this print so much. Throw a headband over it when you need to keep your ears warm, or wear on it’s own when the sun comes out! I get compliments on mine every single time I wear it. Their whole artist series is gorgeous! 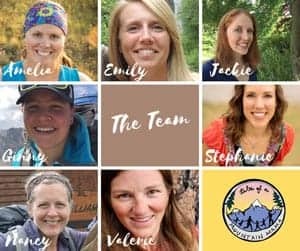 Toad & Co. Versatrail Tights: These are so great because they are durable (thanks to a woven panel on legs and bum), don’t chafe at all and are super stretchy and comfortable. They even have a zippered pocket at the thigh. Only downside? No waistband string to keep them in place just a little better.